This week, France and Britain launched an alliance on Artificial Intelligence, while Entrepreneur First announced the debut of their Berlin outpost. Also, still recovering from CES 2018, we spotted a US startup that is using AI to help women get pregnant. 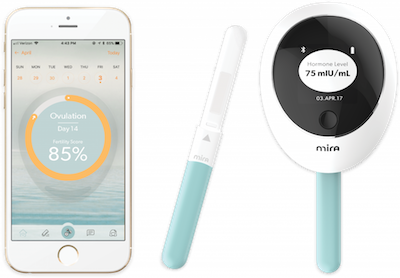 Mira has designed a gadget that harnesses machine learning in order to track hormone levels, and suggest how likely a user is to conceive a baby at a given time. Mira’s algorithm blends data from a urine sample with information about each user’s fitness and life habits in order to calculate a fertility score, shown on a mobile app. Its accuracy is close to 99 percent. Entrepreneur First, the British incubator that has made a name for itself by building tech startups from scratch, is planning to open a Berlin office as a part of its international expansion. Berlin’s programme will last for just three months, compared to the six months of London-based cohorts. Emmanuel Macron’s visit to the UK has strengthened Franco-British collaboration in the field of Artificial Intelligence. Following the UK-France summit, the two countries have agreed to move towards stronger integration in the the digital sector. An immediate result of the deal is a technology conference, scheduled for later this year, in which AI experts from France and Britain will share their insights. 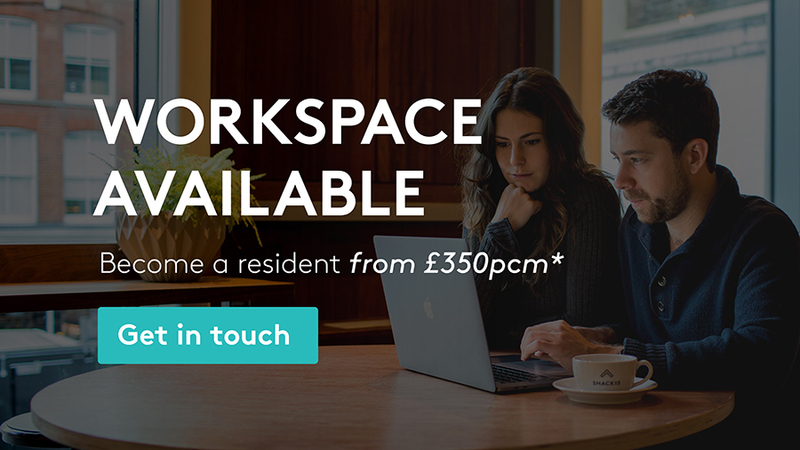 AI-fuelled property management platform AskPorter has raised over £500,000 from a number of investors including former LSL Property director David Newnes. Founded in late 2016 by Tom Shrive and Sam Tassell, AskPorter is a messaging app aided by an AI digital assistant that helps all the parties involved in property management to coordinate their efforts. 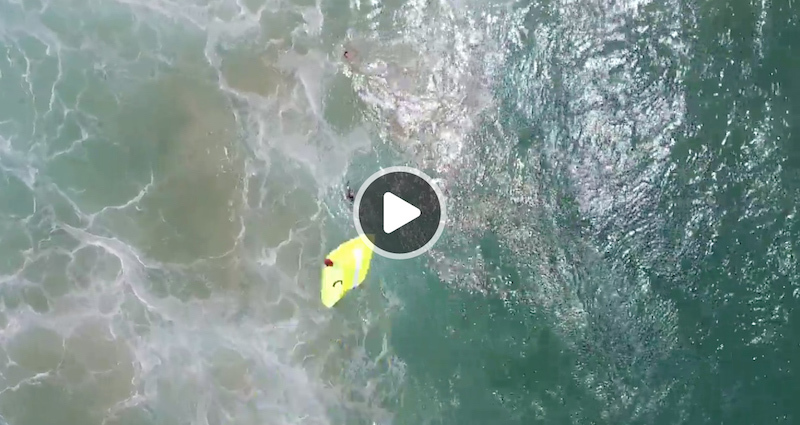 Watch how a safety drone rescues two stranded swimmers in Australia… from the drone’s own point of view.